To change the size, shape, or color of your teeth, Manhattan Veneers are a popular option at Bowen Family Dentistry. 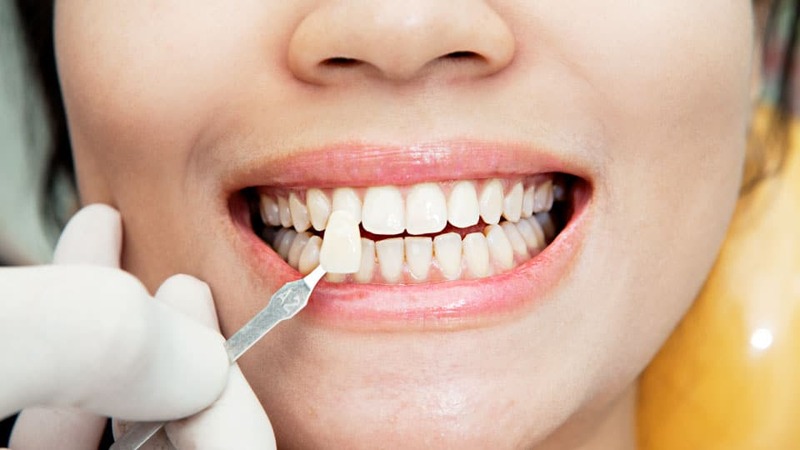 A thin piece of porcelain is bonded onto the surface of each tooth to give you a fabulous smile! It is important to be in good oral health and address any structural problems or decay before undergoing a cosmetic procedure. Make an appointment with Manhattan KS dentist, Dr. Adam Bowen at Bowen Family Dentistry to see if veneers are a good choice for you. Use our online form to contact us, or call (785) 789-4468 today!